These are the perfect Luncheon napkins when hosting an event with your sorority sisters! 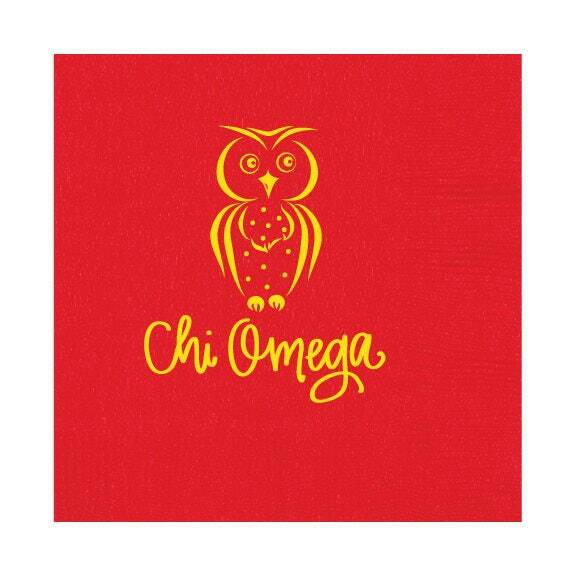 Red napkin with "Chi Omega" handlettered and a custom illustrated owl all printed matte yellow foil. 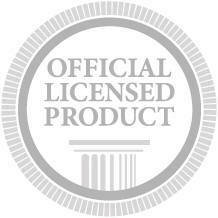 Matching Beverage Napkins, Styrofoam Cups, Stadium and Reusable Cups available!